Sparkle with Red, White, and Blue! This book is for anyone who’s ever dreamed of running off to the circus but didn’t have the courage to do it. 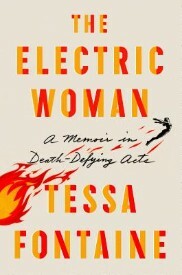 Tessa Fontaine’s story invokes a can’t-look-away feeling; I read every word and still couldn’t put it down once I was done! 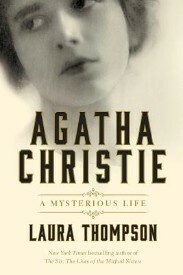 Reading this captivating biography offered me incredible insight into THE supreme mystery writer. Her journey from young beauty to literary fame during the Edwardian era is fascinating. 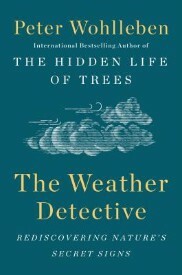 Bestselling author Peter Wohlleben has reflected on The Hidden Life of Trees, now he explores the weather. Using elements of the natural world familiar to us all, he translates the latest science breakthroughs into language we understand and emotions that hit home. As the Bombers march toward October, it's revealing to look back at their origin years of 1903 to 1923 - when they began establishing dominance. What's even more fascinating is to find that successes and failures achieved today are usually accomplished the same way they were 100 years ago. A trip to Florence, Italy, is now at the top of my bucket list! 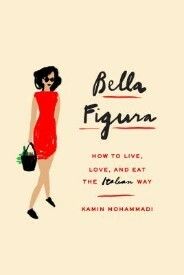 Part travel memoir, part self-help guide, this treasure of a book will have you embracing the concept of bella figura: making every aspect of life as beautiful as it can be. In 1970, only seven of the 253 miles of coastline in Connecticut was accessible to the public, despite laws guaranteeing it to the public. 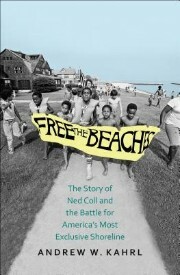 Learn the fascinating story of activist Ned Coll, who helped bring attention to this cause and caused ripples all across America when Andrew comes to discuss his book on 8/13! When you’re small, problems can sometimes feel very big—even bear-sized, but in The Bear in My Bed, the long-awaited sequel to The Whale in My Swimming Pool, thoughtful co-operation once again saves the day. 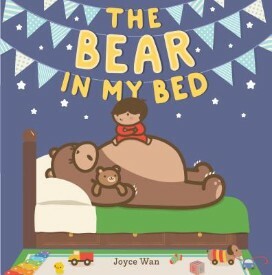 Among the stars of this summer’s must-have reads, including The Bear in My Bed, we are seeing more kindness and diversity in subjects and characters than ever before. 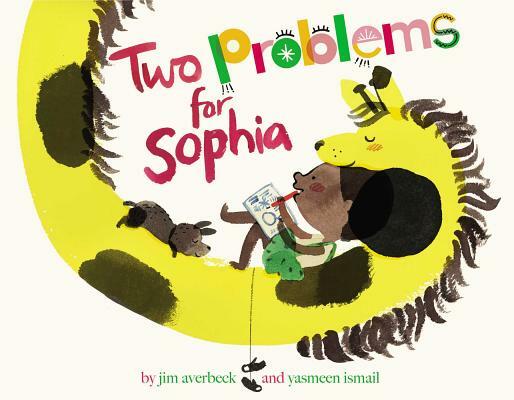 You’ll find clever picture books for older children who are ready for a more complicated story but still love the format, alongside books with giraffes who snore ( and you thought a bear in your bed was bad!). Middle-grade readers will discover a fabulous new graphic novel that is flying out of the store and a realistic fiction novel with a swimming theme you won’t want to miss! For young adults, and adults who love young adult books, we have new science fiction by the co-author of the blockbuster Illuminae Files, and new fantasy novels to take you to a whole other universe. 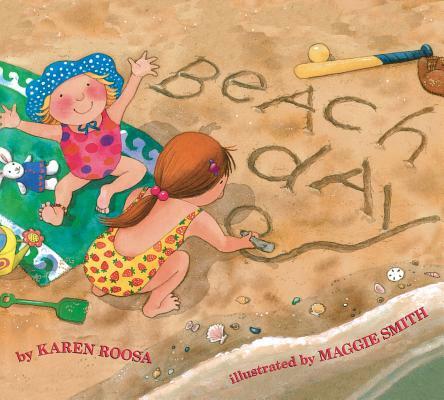 Jot down the titles below and get started on your best summer reading yet! 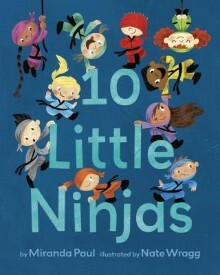 I was completely drawn in by this story about learning to balance being a kid and taking charge of your own life. 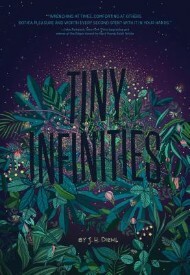 Alice’s 12th summer is threatened by change, but staying true to what is important to her leads to the “tiny infinities” that mark the difference between sinking and success. This is a realistic, engaging, and ultimately hopeful novel. Vera has always felt like the odd one out, even at a camp where everyone is Russian like her. I really enjoyed reading this book because at times all of us can relate to what Vera feels. 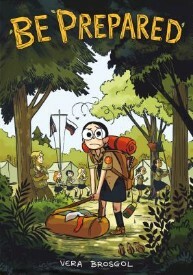 I don’t usually pick up graphic novels, but if you’re looking to explore a new kind of book, this one will not disappoint! 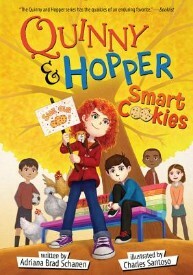 Read the full review from ARC reviewer Micaela, age 10. 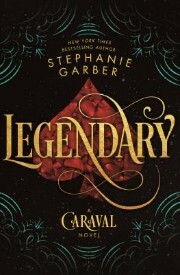 Stephanie Garber brings the immersive world of Caraval back! 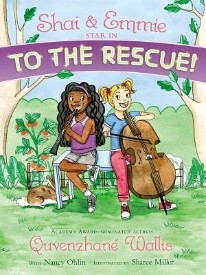 Reading this book felt like a wonderful roller coaster without all the sickness. I watched as the girls were finally free, only to see them dragged back into the crazy competition once more. I cannot get enough of this book! 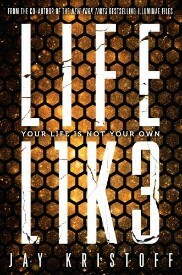 One page is all it takes for Lifel1k3 to completely immerse you in its world. Strap yourself in for a science fiction adventure across a world that is the unexpected, yet, masterful fusion of Blade Runner, Mad Max, and Anastasia. 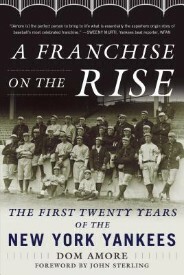 Do not deprive yourself the pleasure of reading this summer blockbuster for one moment! Corkcicle for water, wine, or something else cool and refreshing. Get festive with red, white, and blue socks, candles, napkins, and even a sparkly pair of eyeglasses! Govino wine tumblers are perfect for outdoor festivities - we promise these BPA free polymer glasses won't break! We're delighted to host a gathering of booklovers on a weekly basis and our book clubs are always excited to welcome new members! 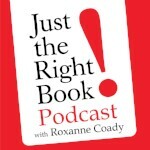 Learn more about book clubs here and see what they are reading this month!